We supply top quality products which are covered by guarantee. They require little maintenance. 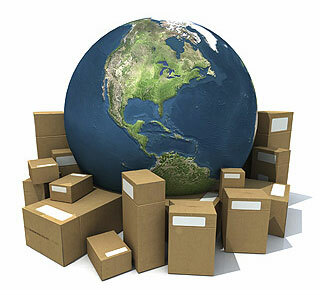 We hold a comprehensive range of spare parts which can be readily dispatched worldwide. Our products are available as standard for a 220/240vac electrical supply. We are able to provide 110vac on request.